You are here: Home \ Newsroom \ Cloud Technologies \ What developments will the cloud see in 2017? 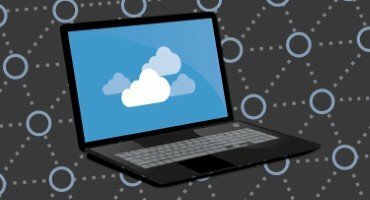 What developments will the cloud see in 2017? This year is set to be a hugely significant one for the cloud and its use for businesses. Analysts are largely in agreement that 2017 will see even more enterprises embrace the cloud. 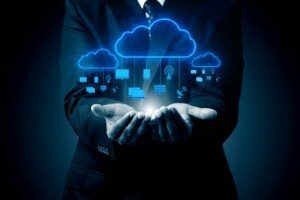 Firms will all have their own reasons for taking on more cloud services, with some wanting to cut costs and others wanting to increase flexibility. A number of experts have predicted that more conservative companies will migrate their data to the cloud, potentially causing disruption for their traditional IT departments, who might struggle with their new job requirements. It means that there may be some casualties in the move from on-site to cloud servers, but it also means that a number of people will be adapting their skills, ready to apply them to new roles in companies that are willing to evolve. An increased interest in the Internet of Things (IoT) is also likely to drive cloud adoption. Businesses and consumers are continuing to delve into the IoT and the convenience it offers. Since the IoT runs on the cloud, it is set to see a rise in use. Because the cloud offers flexibility and agility, more businesses are expected to leave their on-premises servers and infrastructure behind in favour of it. The cloud gives employees the opportunity to work collaboratively with colleagues and employers from separate locations. This is something that a number of businesses are adopting at the present time, with firms wanting to ensure that their employees are kept happy, which in turn means they can retain their skilled members of staff. Because of its cost cutting properties, the cloud could also see increased take up by local authorities. The government is keen to reduce spending across councils, which means that largely traditional on-site local authorities will have to lower their expenditure. 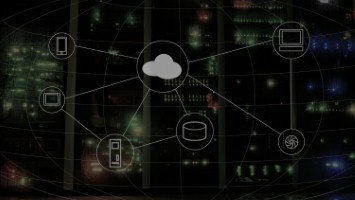 With the cloud often more cost-effective than leaving data and applications in on-premises data centres, analysts expect that the government will instruct local authorities to make more use of the cloud. One of the most significant concerns businesses have about the cloud is about security. Some enterprises are worried that because their data is not stored on their own premises, it is at risk. However, with the right security services, enterprises can feel confident that their sensitive information is protected. Arrow can ensure that your company is secure in its use of the cloud, with our range of managed IT security services. When the rest of the world looks to be adopting more cloud services, you cannot afford to fall behind.